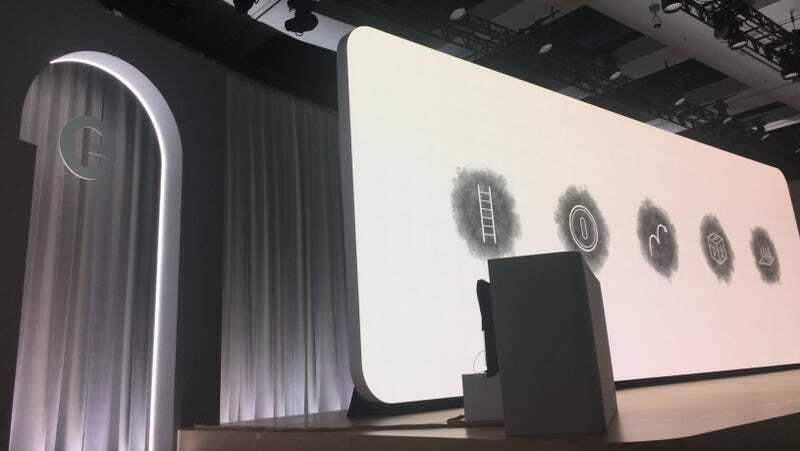 Our own Jason Schreier and Maddy Myers are snapping photos as they take their seats at Google’s gaming event that kicks off at 1pm ET in San Francisco. (We have a good sense of the game-streaming platform that’ll be revealed.) The event will be livestreamed and we’ll have full coverage on Kotaku, too.